Winter is well and truly here. The cold, damp weather can be quite harsh on your vehicle’s battery, so it is a good idea to have them checked regularly during the winter months, especially if they are more than 3 years old. Your battery works when chemical reactions produce electrons to supply current. Cold temperatures disrupts the chemical process inside the battery, effectively slowing it down and reducing the battery’s ability to hold charge, sometimes causing the battery to go flat and stop functioning. Unfortunately, the battery does not give you much of a warning before it decides to give up on you. To help prevent this from happening, have your battery checked for its charge rate, corrosion, aging and any other possible damages, even if it appears to be working fine right now. 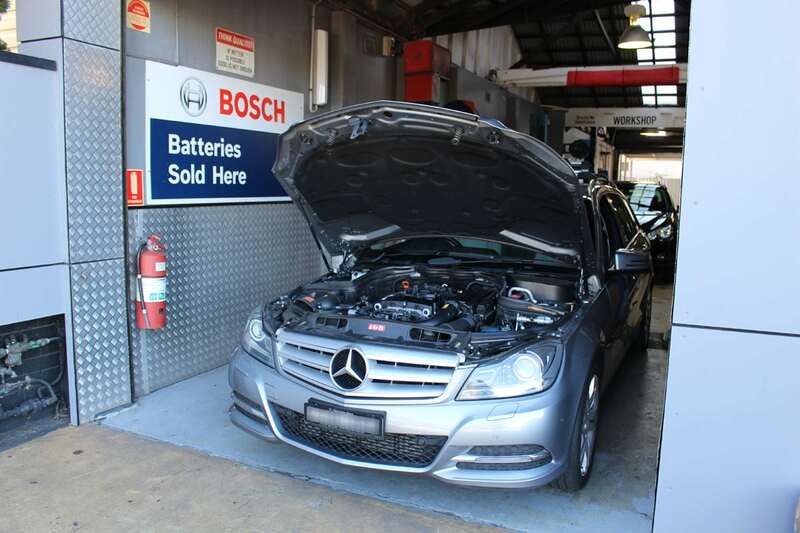 At Platinum Automotive Care, your battery gets checked as part of the general service we carry out. We want to make sure our customers do not get caught out with a weak battery, stranded by the side of the road. We recommend and only use the highest quality of heavy duty European battery on the market. Our Bosch battery also comes with a 2 year warranty.